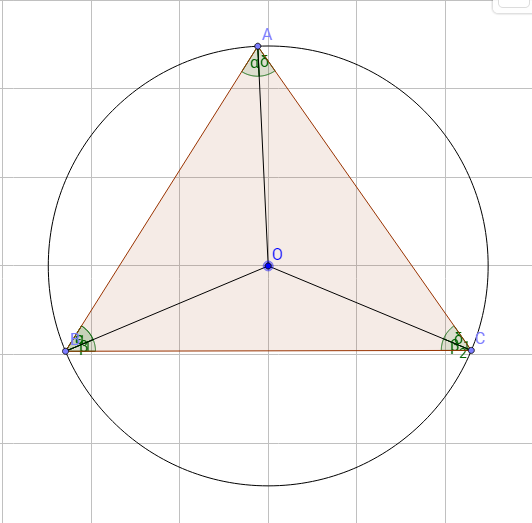 Is my proof of 'inscribed angle theorem' different from the usual one? So the question is, have I done something original? Browse other questions tagged geometry proof-verification euclidean-geometry triangles alternative-proof or ask your own question. Alternative proof for the equality of two angles in an isosceles triangle. The radius of the inscribed sphere. What is the missing angle in the isosceles triangle?